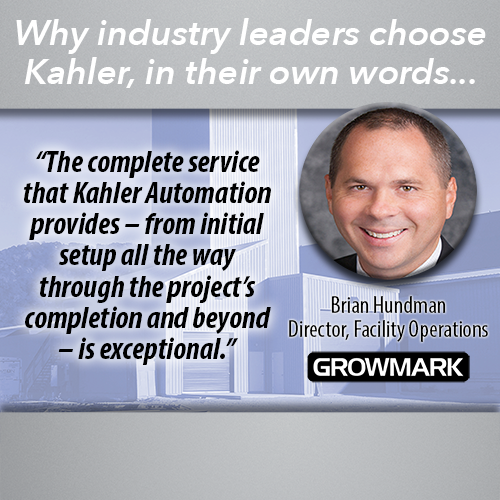 Kahler Automation is proud of our industry-leading automation solutions and expanding array of industrial innovations. Kahler Automation is proud of our industry-leading automation solutions and expanding array of industrial innovations. We are working to build an updated library of sales literature; check back for additional content as it becomes available.